We are excited to announce the release of our debut CD! 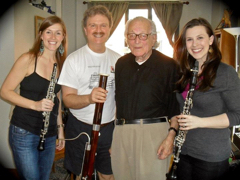 Marilyn Cole, Angela Shankar and Dr. Melissa Kritzer formed Reeds Amis as a reed trio dedicated to the highest artistic performance of chamber music. Members of the trio have taught at Mannes Prep College and Michigan State University. 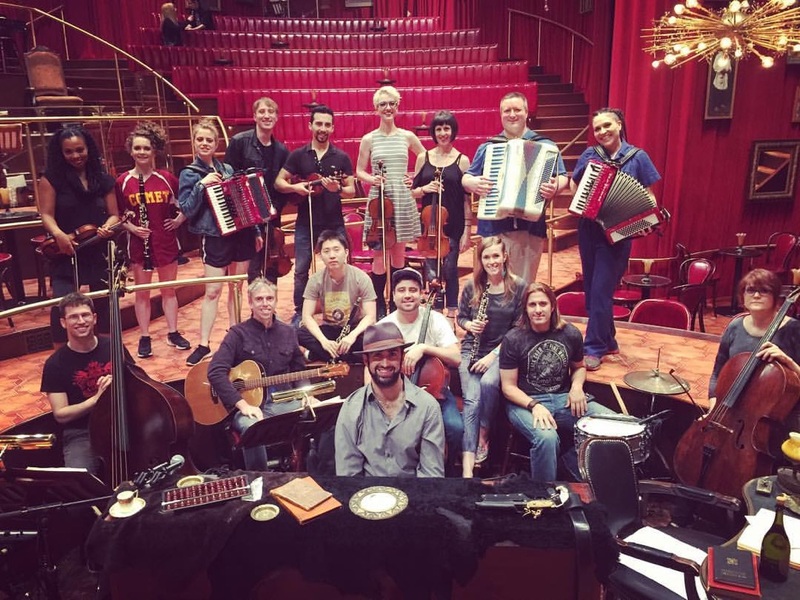 Based in New York City, the players can be heard on Broadway, and in orchestras including the Rochester, Albany, and Binghamton Philharmonics and in venues such as Avery Fischer Hall and Carnegie Hall. 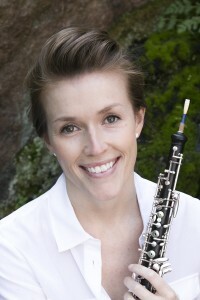 Reeds Amis brings to light newly discovered historical compositions as well as seek out new works to enrich the repertoire for audiences and for other reed players. Founded by three friends, we draw listeners into our performances through our energy and collaborative spirit. Reeds Amis was invited to present Decruck’s trios at the International Double Reed Society convention in Tokyo the summer of 2015. It was an amazing honor and wonderful opportunity to showcase her music and her story to thousands of double reed performers and professors. The program marked the first live performance of these works in Japan. 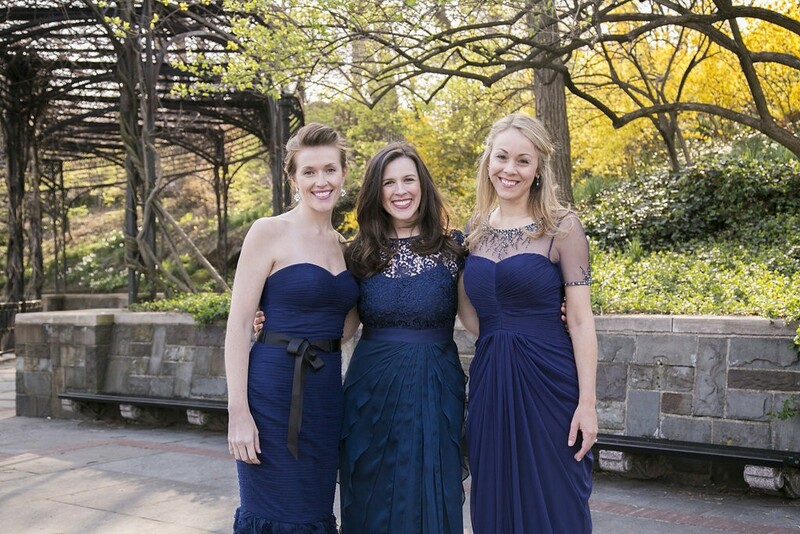 The trio is available to hire for weddings, recitals, parties and corporate events. 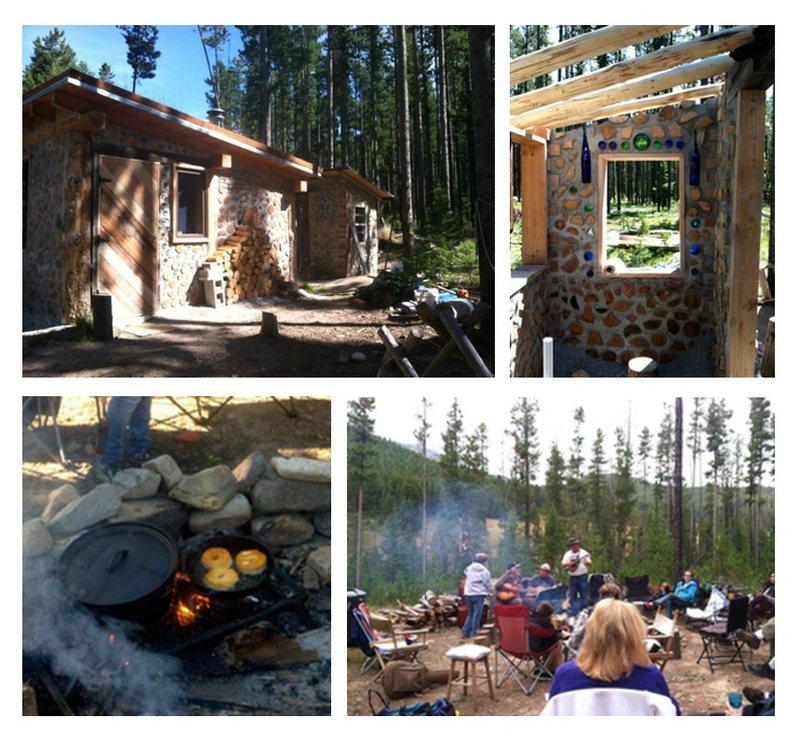 Join me during the Summer at Chris Komer’s Artist’s Refuge. 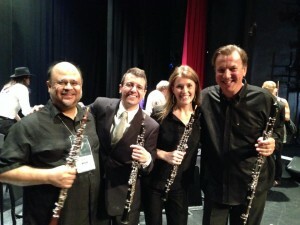 Pyramus Trio members included Marilyn Cole, Angela Shankar (clarinet), and Daniel Hane (bassoon). 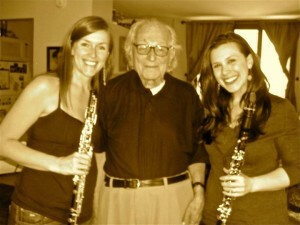 The group was formed in 2010 to play a piece by David Post in honor of musician and composer Douglas Townsend. Christopher Stark is a colleague of mine from Montana and he is a brilliant composer. Check out his piece for oboe and electronics!